Cite: A conserved surface loop in type I dehydroquinate dehydratases positions an active site arginine and functions in substrate binding. 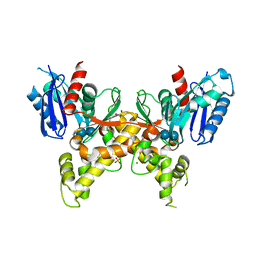 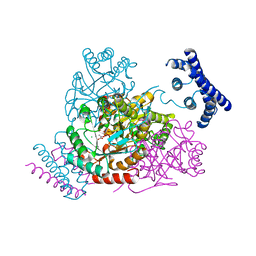 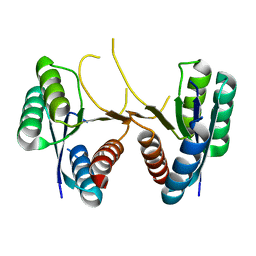 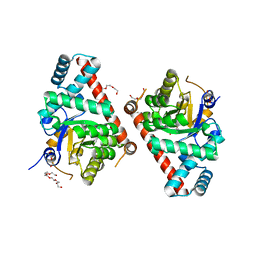 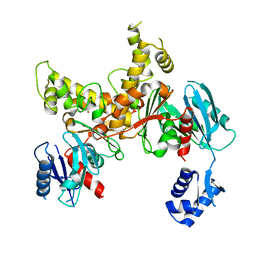 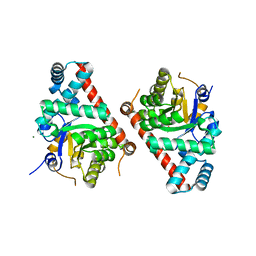 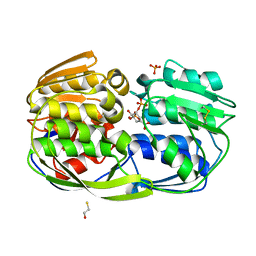 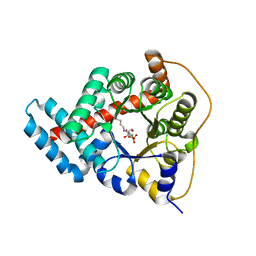 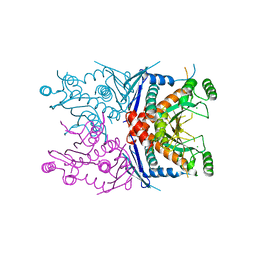 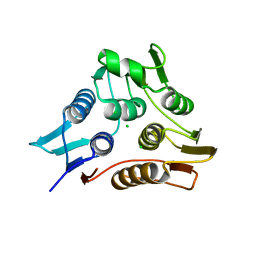 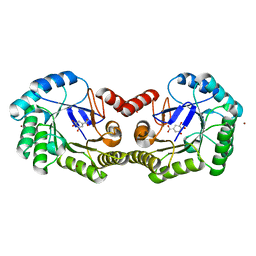 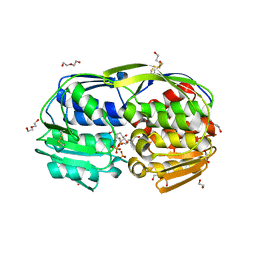 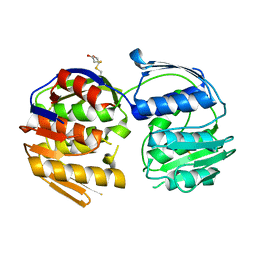 Cite: Structural analysis of a 3-deoxy-D-arabino-heptulosonate 7-phosphate synthase with an N-terminal chorismate mutase-like regulatory domain. 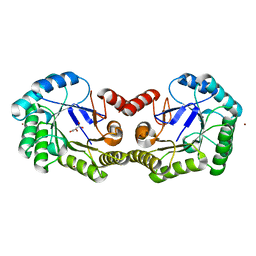 Cite: Adherence to Burgi-Dunitz stereochemical principles requires significant structural rearrangements in Schiff-base formation: insights from transaldolase complexes. 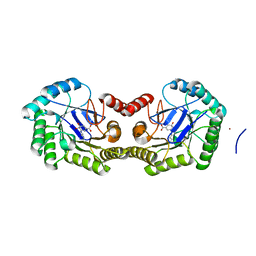 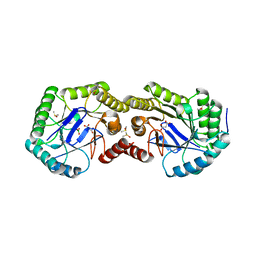 Cite: Crystal structure of a type II dehydroquinate dehydratase-like protein from Bifidobacterium longum. 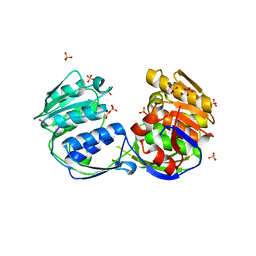 Cite: Arabinose 5-phosphate covalently inhibits transaldolase. 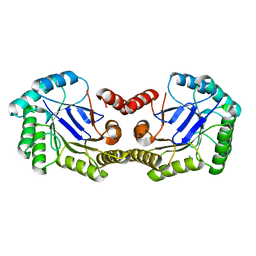 Cite: Reassessing the type I dehydroquinate dehydratase catalytic triad: Kinetic and structural studies of Glu86 mutants. 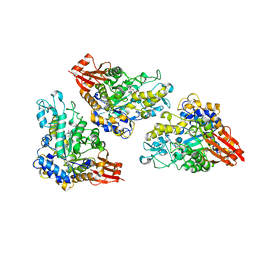 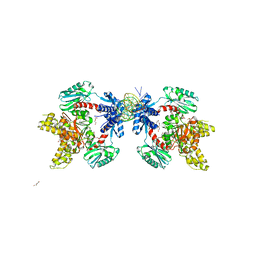 Cite: Crystal structures of type I dehydroquinate dehydratase in complex with quinate and shikimate suggest a novel mechanism of schiff base formation. 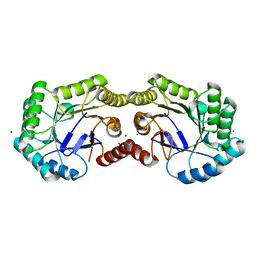 Cite: Structure to function of an alpha-glucan metabolic pathway that promotes Listeria monocytogenes pathogenesis.